SKY Insurance helps you compare a wide range of insurance providers ensuring your assets are 100% protected at the most affordable rate. 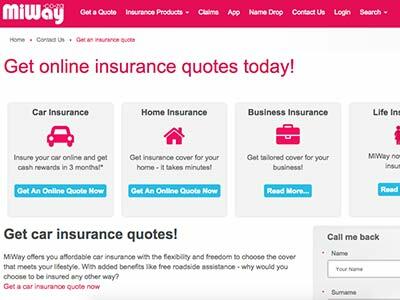 An online insurance comparison platform to make competitive insurance packages easily available to you! From comprehensive car insurance that rewards you, to competitive medical and household insurance options that guarantee your most valuable goods are protected; we have all the needed information to help you reap the rewards of an informed decision. With all the different insurance types available, and the vast amount of insurance providers available, choosing the right insurance provider to suit your needs, might not have been the easiest task so far. 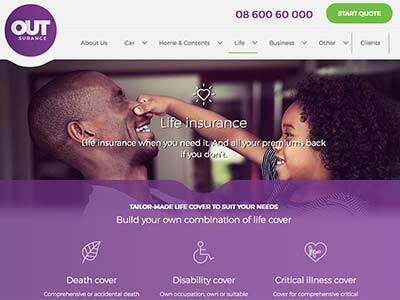 We offer an objective profile on each of the insurance providers available to you. Our clients can rest assured that we provide the most updated information on our panel of professional insurance brokers. It guarantees that you are well-informed when choosing a car, medical, household, or any other type of insurance provider. 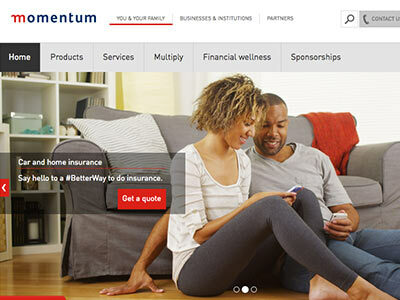 Are you getting all the possible benefits from your current insurance provider? With Sky Insurance, you can easily access a host of providers that offer benefits that might make your current insurance deal look less attractive, and rewarding. We cover all insurance types from medical aid, travel insurance, funeral and life insurance, pet insurance, and business and mortgage insurance, to name but a few! The truth is when choosing insurance, we understand that you are entrusting your life, and your most valuable assets to an insurance provider. What we strive to do is make sure that you have all the information, tips, guidance and more to help you make the best decision for you, your family, your home and business. Time is more valuable than ever and comparing insurance providers is the first and most important step when choosing insurance cover. However, as we understand that time is a luxury, we have worked hard to offer you a site that makes important decision making, easier. Some people may think that having an insurance policy to cover their health, life or assets is too expensive, however we believe it’s far too risky not to protect what’s important to you! You’ve worked hard for what you have, now it’s up to your insurance provider to work hard to protect it. Whether you need car insurance, home insurance, medical or funeral cover, let SKY Insurance help you figure out the fine print and ensure you are well covered should the unforeseen happen. 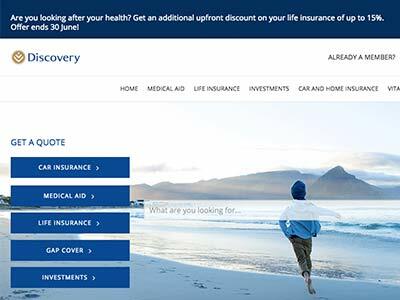 SKY insurance is an information platform available to consumers to assist them when making decisions regarding the best cover to suit their needs.